Every year hundreds of college and university students and graduates discover what’s possible for their career at Imperial. As a leading member of the country’s energy industry, our integrated business provides countless opportunities to create impact and explore a variety of career paths. We place a great deal of importance on providing graduates and students with desirable challenges, resources and rewards, as well as the opportunity to work with highly dedicated and knowledgeable people. Whether you’re a student or a recent graduate, we provide comprehensive onboarding, training, mentoring, challenging work, job rotations and more to ensure a rewarding career. To further cultivate your growth, we are building a workforce and work environment that values diverse backgrounds, skills and abilities. Imperial offers wide-ranging benefits and programs to meet your changing needs as you progress through a rewarding career. 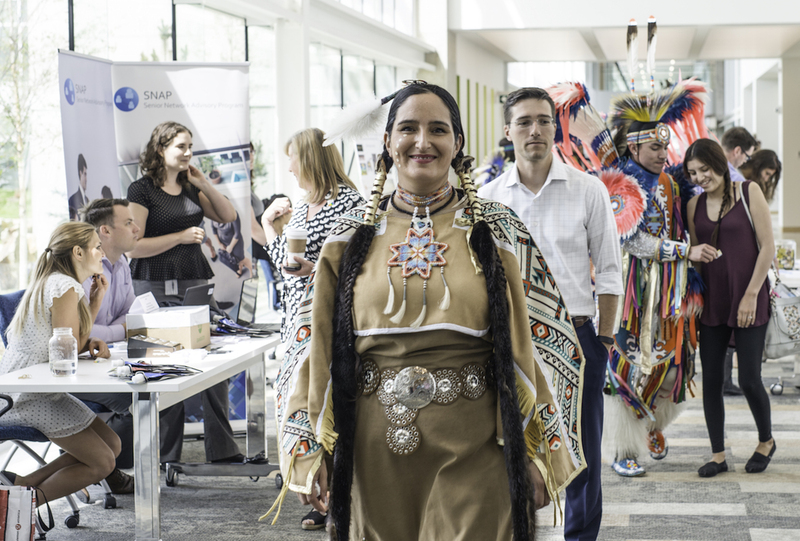 Collaboration and diversity are emphasized through development and networking programs, including employee led networking programs for women, Aboriginal, LGBT, and early career groups.